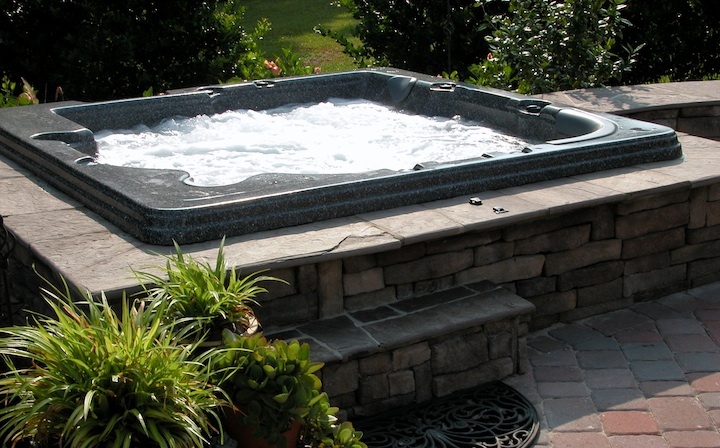 Custom Spas – If you dream it, we can build it! 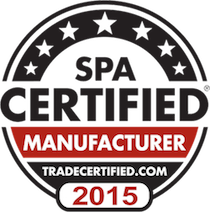 How is a custom installed spa different from any other spa? 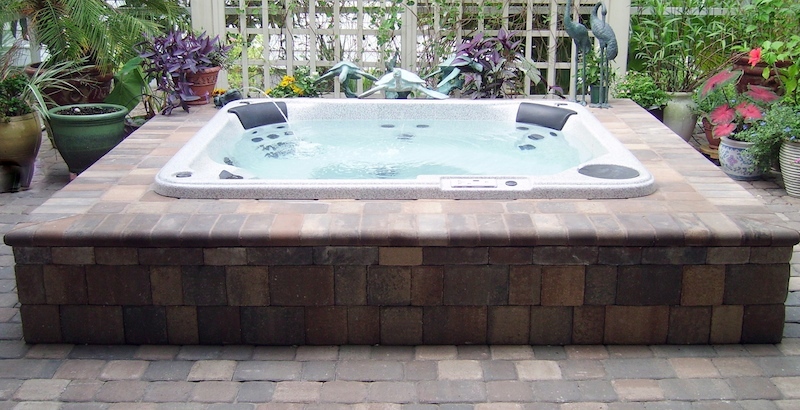 A custom installed spa is installed part of the way or all the way into your deck, floor or patio. 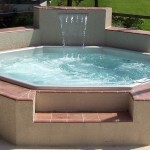 What are the advantages to a custom installed spa? Many homeowners want to add a beautiful water feature to their yard without obstructing the view. 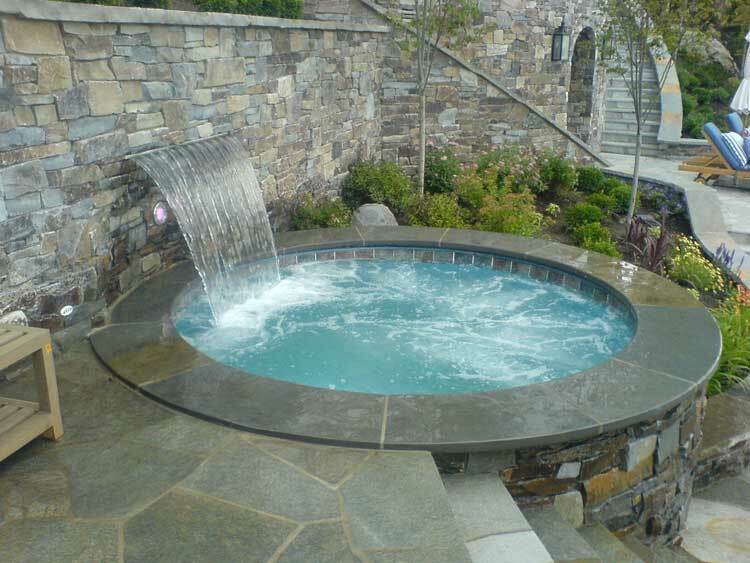 A custom installed spa can match your home décor, and enhance the appearance of your yard with waterfalls, fountains, and lighting packages. 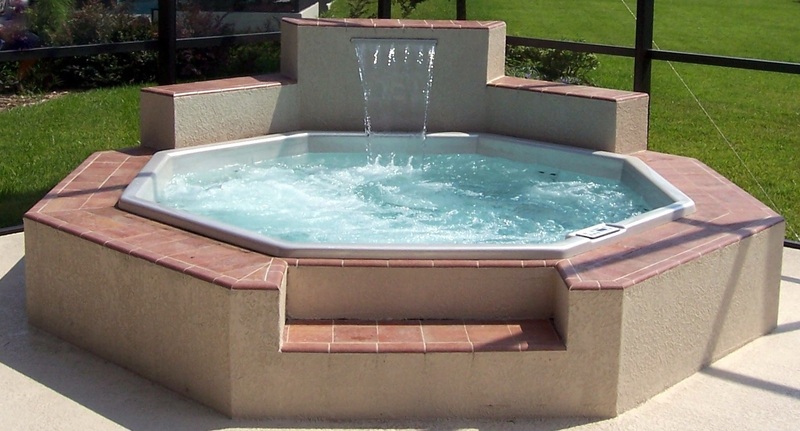 What options are available with a custom installed spa? 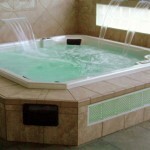 Nearly all the options available on portable spas are also available on custom spas (see page two, “All About Spas”.) 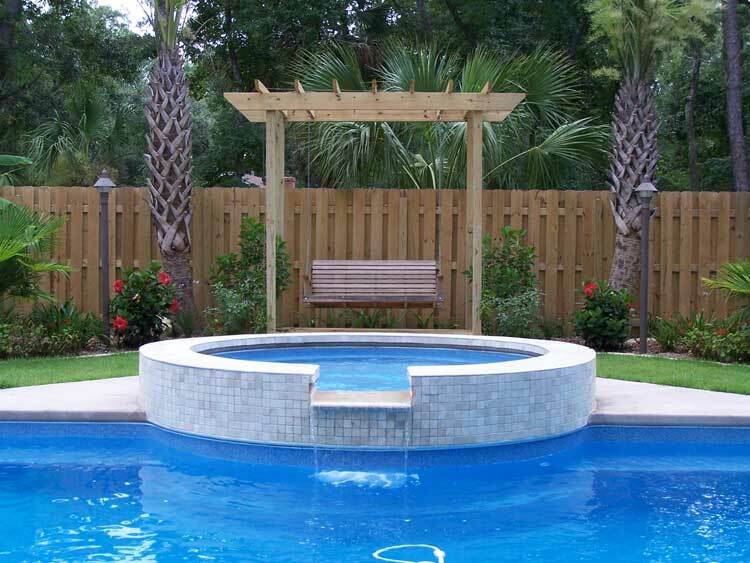 The surround for a custom spa may incorporate many different items and materials, like fountains, waterfalls, LED lights, misters, sculptures, mosaics, tile, brick, stone, pavers, stucco, shell dash, glass block, wood, artificial rock, etc. 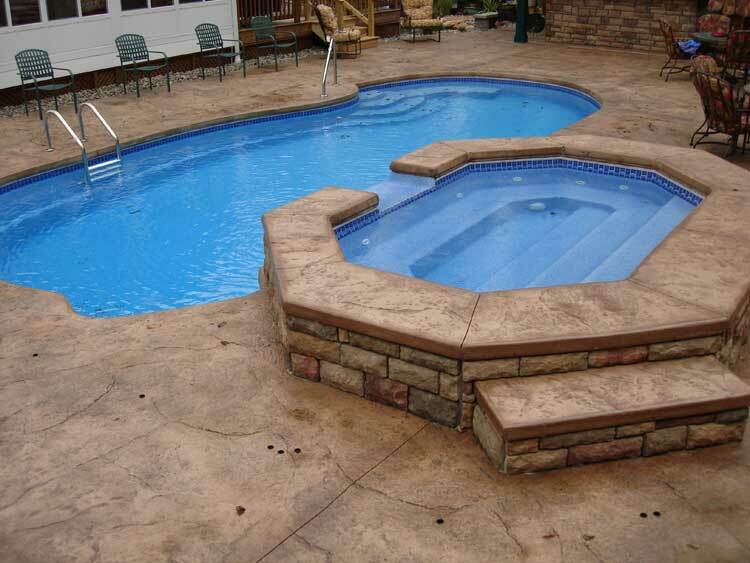 Our philosophy on above ground pools is simple. 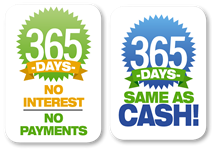 We simply offer the best prices in Jacksonville. 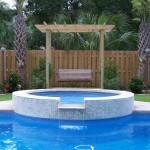 Call us and let us save you money on a quality above ground pool. 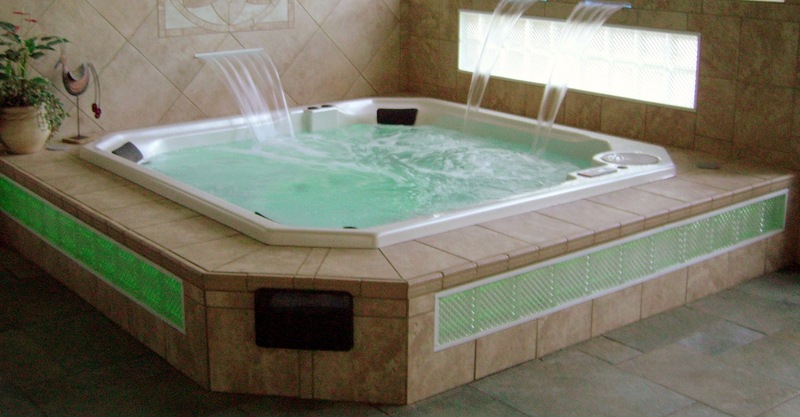 Did you know that whirlpool tubs come in lots of different shapes and sizes? Also, we offer many custom options, like fiber-optic lighting, custom places jets and waterfalls. Make bathing a truly luxurious experience. 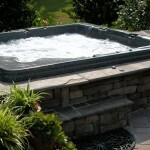 To Request a Spa or Hot Tub Repair.